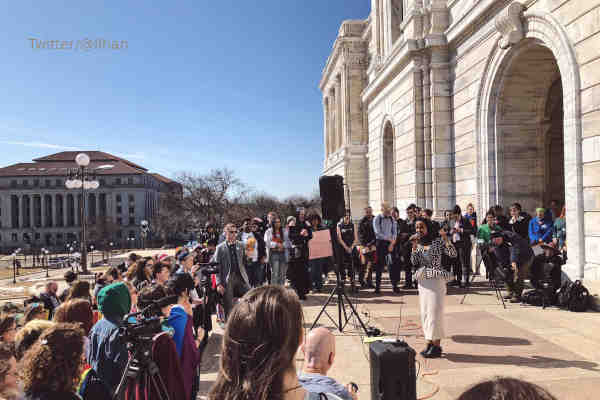 Omar made her comments at a rally at the state Capitol steps in support of a Minnesota bill that seeks to prohibit conversion therapy to minors. The rally was part of OutFront Minnesota's seventh annual Youth Summit. According to the AP, Omar called such therapies “torture” and said that they should be banned across the United States. As a member of the Minnesota House, the freshman congresswoman co-sponsored a similar bill.